- Provides additional hooking point for your cargo net. 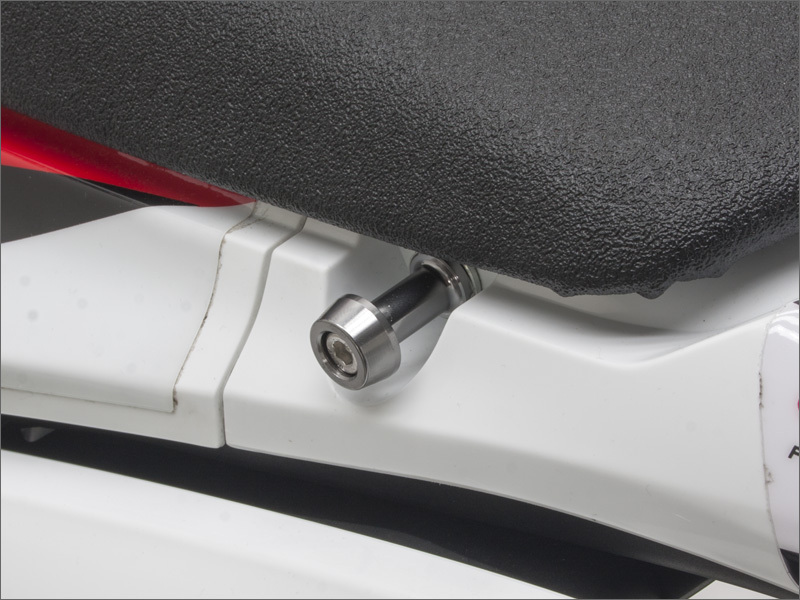 - Easy to mount, just replace with your seat or sub frame bolts. 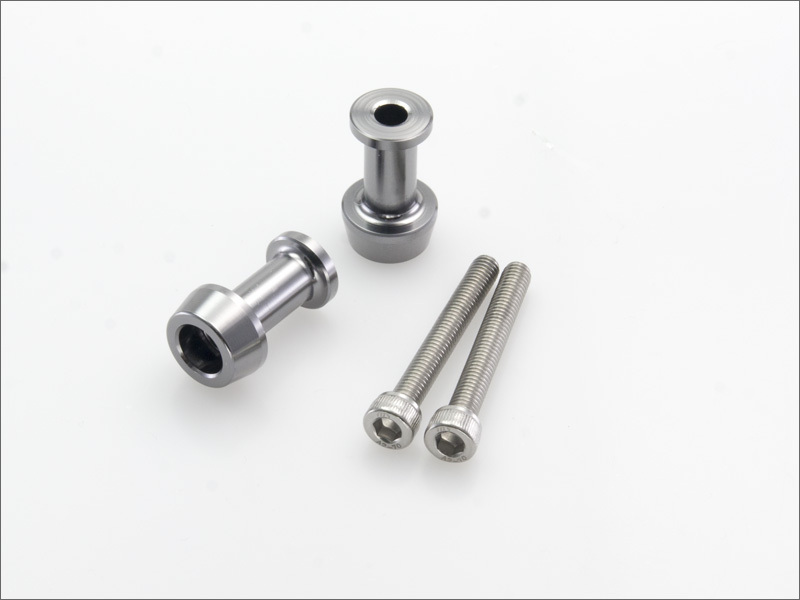 bolt is made of stainless steel for less corrosion. - 2 length of hooks and bolts sizes are available.